*References from any of our sellers are available upon request. 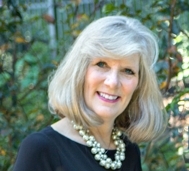 Read our reviews at www.CharlotteRealEstateAgentReviews.com. Why Do I Need a Real Estate Agent? CALL US! Let's Go Tour Open Houses in SouthPark This Weekend!